Apt528 would like to give a big shout out to Keith for winning the Apartment 528 Store Giveaway. 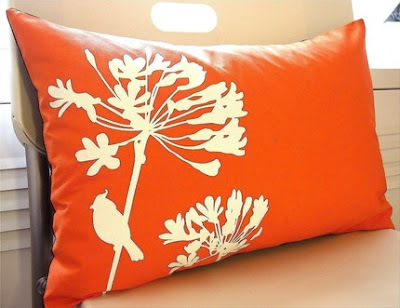 Keith chose the orange Cardinal Rectangle Pillow by Joom to go in his mid-century modern living room. I can't wait to see pictures! 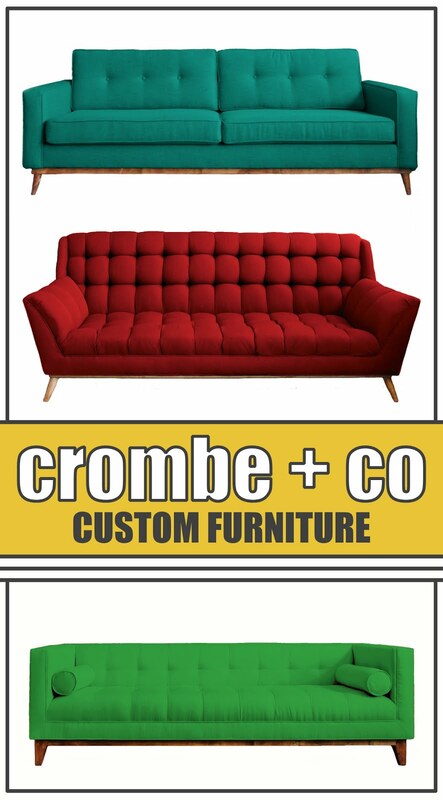 Don't forget to check the Apt528 Store for awesome finds under $50! Thank you very much! I will absolutely be sending pictures of the pillow in location!